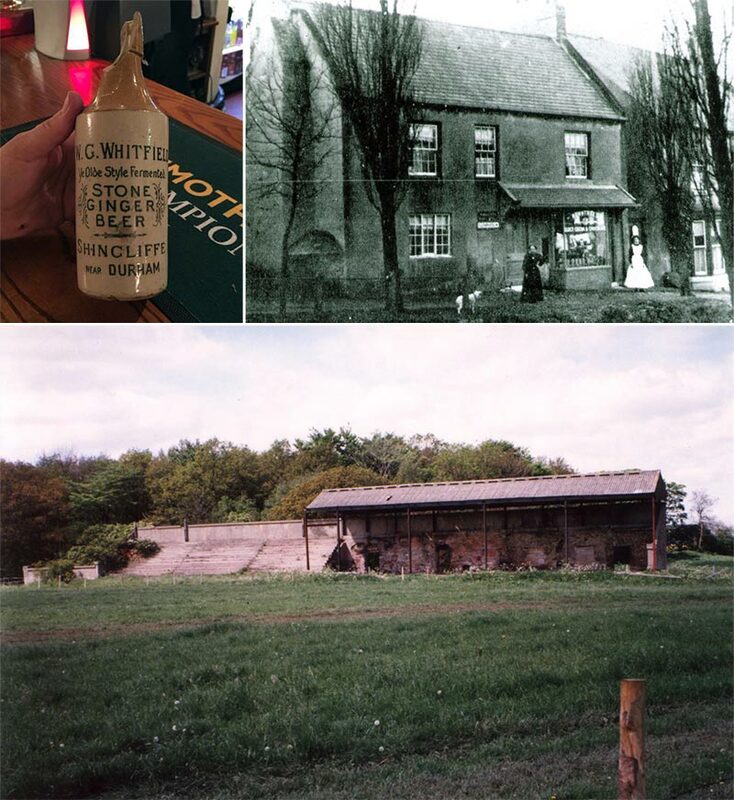 How much do you know of the history of your local community? SLHS has a programme of 10 monthly evening meetings a year (Sept. – June), with talks on relevant subjects, usually one outside visit to a venue of interest and occasional local guided walks for members. Events are published in SCAN and in posters at The Avenue, Shincliffe C of E school and St Mary’s Church noticeboards. Meetings are usually in the St. Mary’s Parish Hall at 7.30 pm. The venue is always noted on the Poster. In 2016 the annual subscriptions: £15 for a single person, £20 for joint (2 adults) membership, children under 16 free, and full-time students £5.